If you plan to have a self-driving travel with your families or friends, you must want to keep all of you entertained all the way. 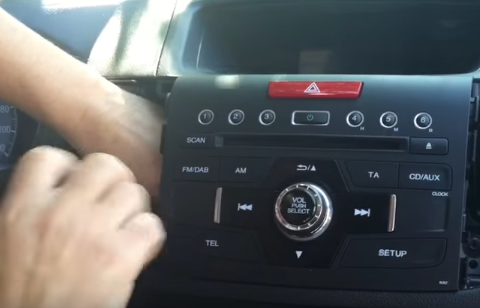 To realize that goal, you can think about replacing your factory radio with a brand new all-in-one car stereo which provides entertainment features for you to relax in your car. And since the car stereo installation is not so difficult that you can install it with the guidance of a detailed installation instruction. 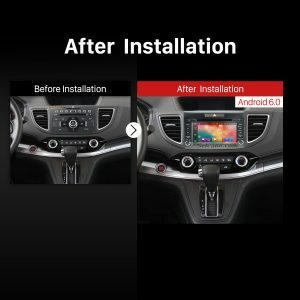 The following is a detailed 2012 2013 2014 Honda CR-V car stereo installation guide from Seicane, which can be taken as your reference. Please calm down if you suddenly come across any problems before or during the installation. To deal with these problems, you can consult your dealer or seek help from someone experienced or a professional. 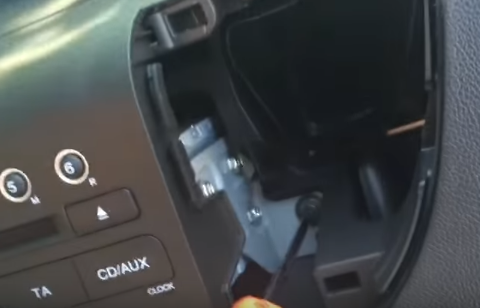 If you still think it hard for you to finish the whole upgrade process by yourself, you can directly arrange someone experienced to help you install the new car stereo. 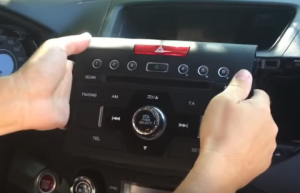 As for the selection of an ideal car stereo, if you don’t know which kind of car stereos can work well with your car, you can check out the following link which is a remarkable 2012 2013 2014 Honda CR-V car radio from Seicane. 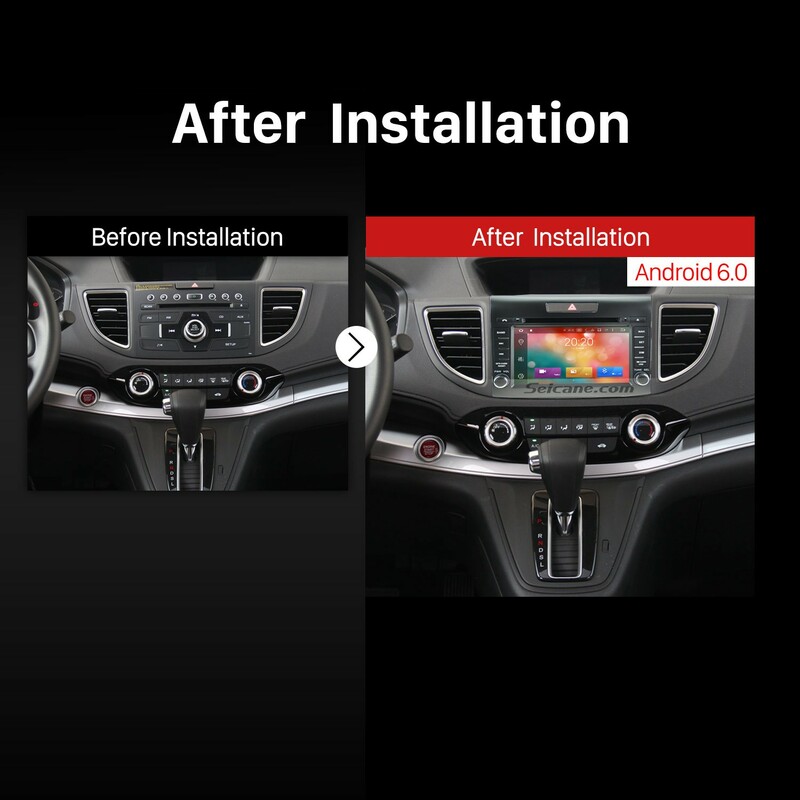 Based on the stable Android 6.0 operation system and a powerful 8-core 1.5 GHz RK-PX5 A53 processor, this car radio can process the database better than ever. Therefore, you will be able to enjoy a much smoother and faster operation experience. Under the guidance of the built-in 3D GPS navigation system, you are able to quickly and easily locate where you are and accurately navigate to your desired destinations according to turn-by-turn directions and voice prompts. You will have no difficulties in finding a shortest cut any longer. 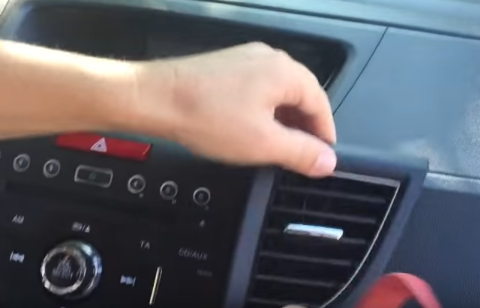 Besides, you can also listen to your favorite music while navigating. 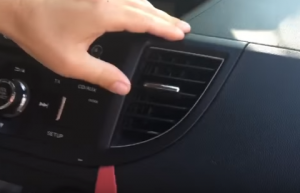 This advanced built-in Bluetooth module enables you to pair your Bluetooth-enabled mobile phone to this unit so as to get access to both Bluetooth hands-free calls and streaming music to keep you safe and happy all the way. Wish you like this car stereo and enjoy your wonderful driving experience. Good luck to you!